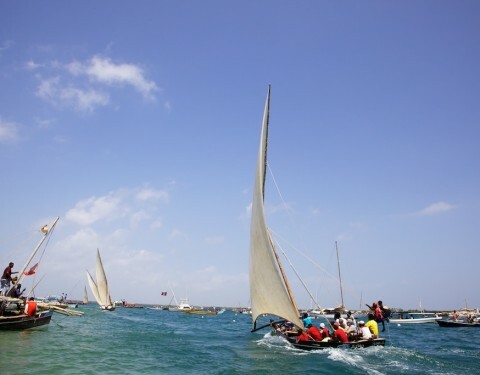 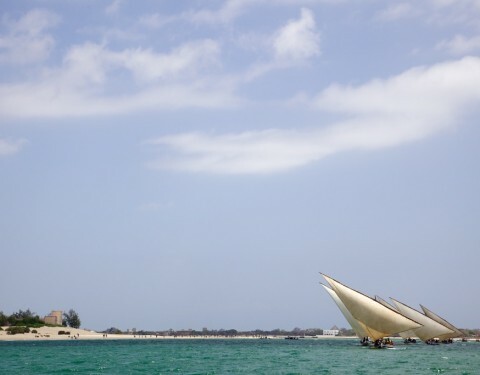 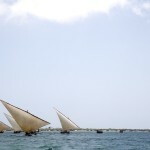 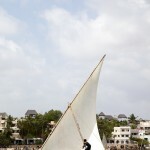 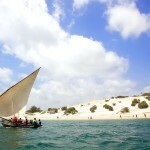 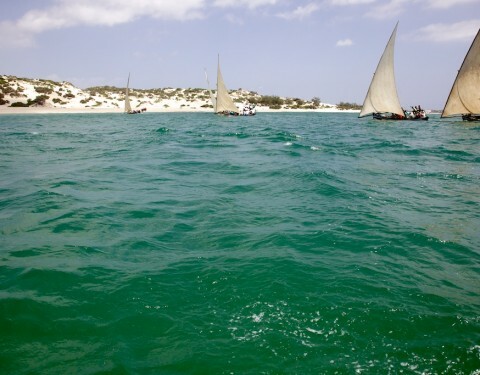 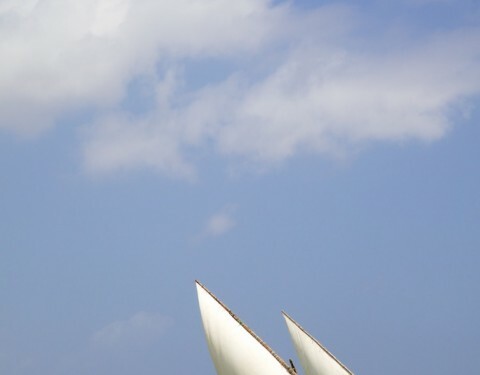 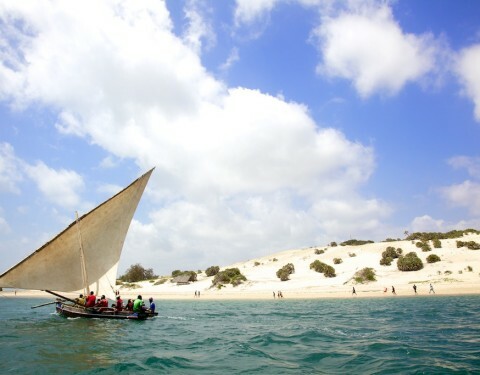 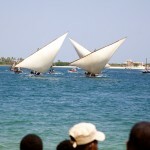 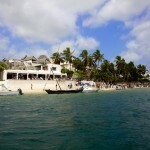 On January 1st every year a spectacular sailing race takes place on the Kenyan island of Lamu. 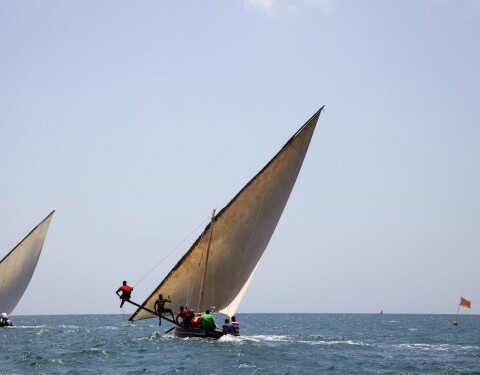 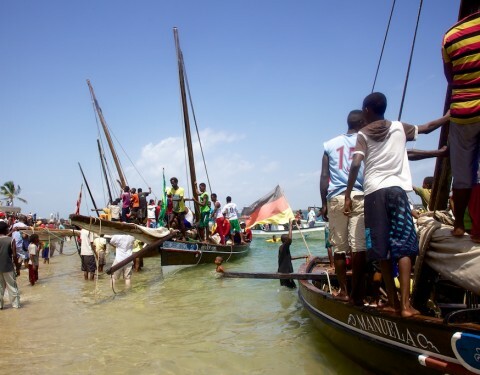 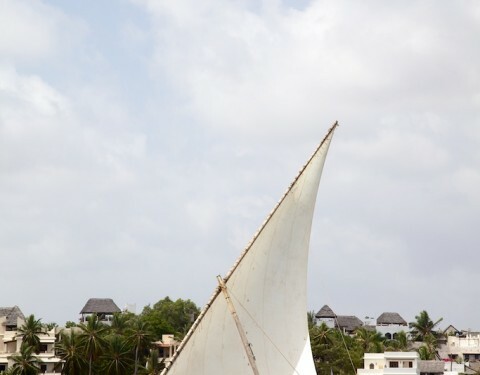 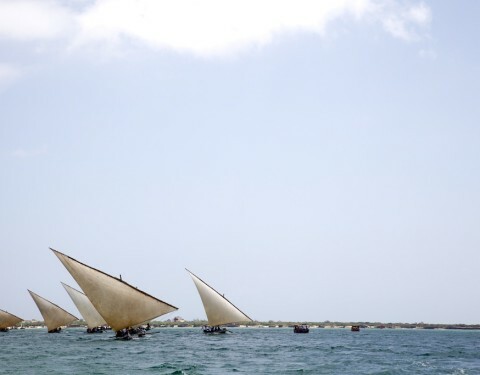 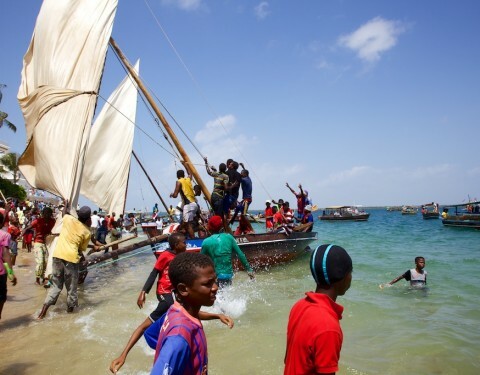 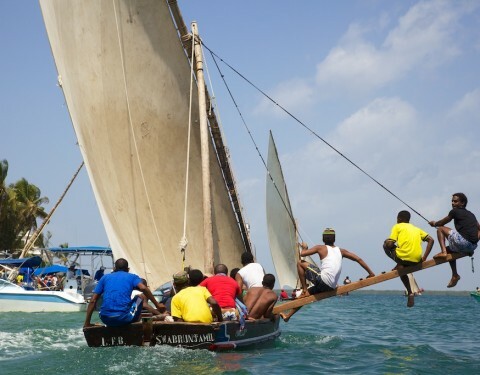 Local sailing dhows crewed by the villages of Lamu Town and Shela village compete eagerly for the prestige and cash prizes of winning this colourful and lively traditional boat race. 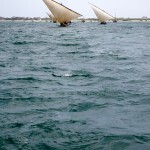 A strong but constant north-easterly wind was blowing as the boats started. 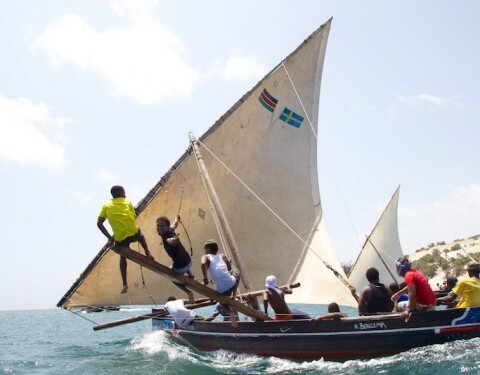 Right from the start a Shela boat, Manna, had the edge over the others. 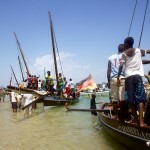 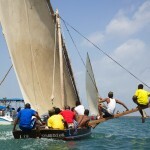 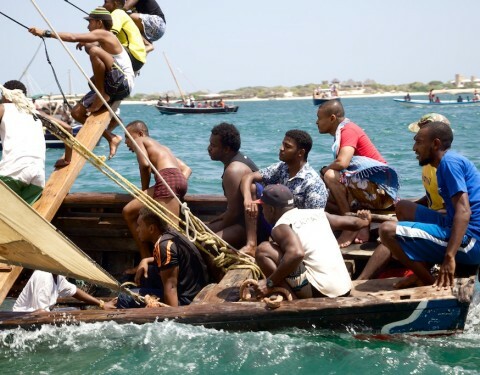 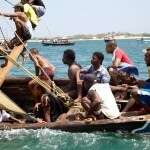 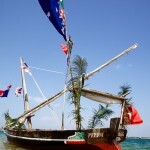 A Lamu Town boat, Prince was tight on its bows all the way but didn’t ever seem to have the impetus to win. 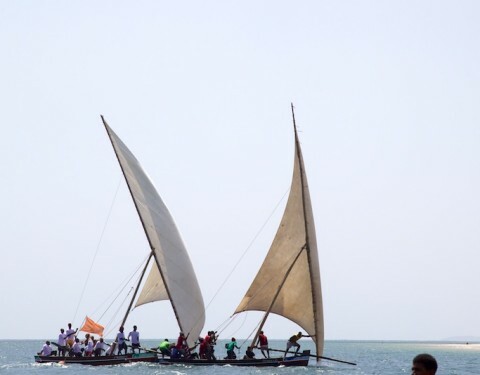 A race isn’t over until the finishing line is crossed and drama unfolded as Prince tried to undercut the leading boat Manna on the penultimate buoy causing a catastrophic collision resulting in Manna’s boom snapping in the contact. 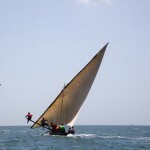 Manna, who had held the race to this point retired and the race for the remaining vessels is on to get to the shore. 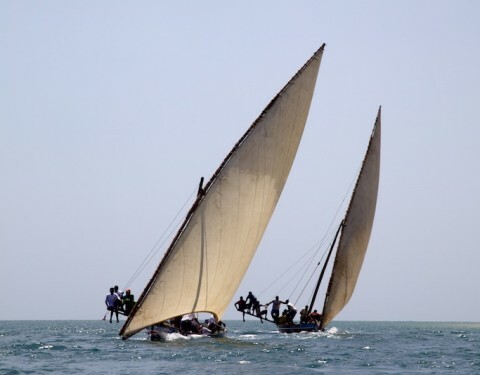 Prince holds the lead till the end and finishes first but the result decided by the race stewards gives Manna the victory. 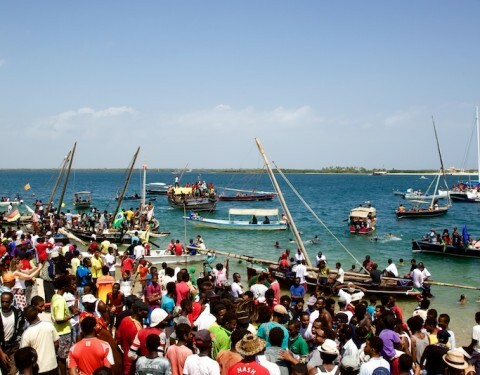 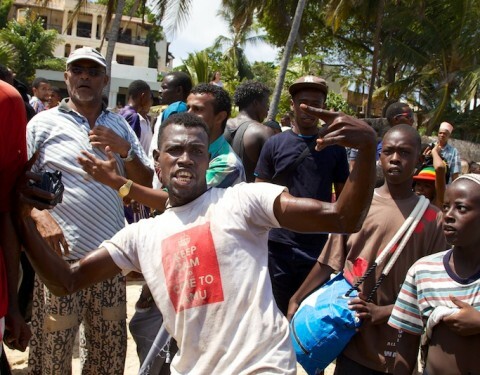 All is calm at Peponi Hotel as the crowds gather for this year’s dhow race. 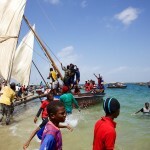 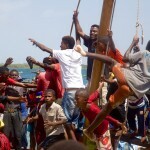 Manna, a Shela village boat takes an early lead. 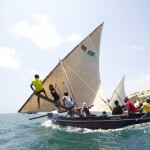 The race tightens as Prince takes some ground. 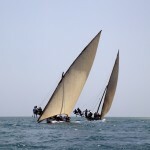 Manna holds her lead despite strong pressure on her stern. 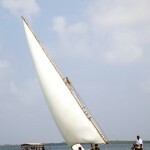 Manna gains a few more lengths and it appears she is unassailable. 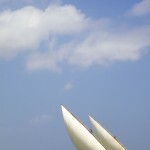 Although Mann is holding her leading distance the race is far from over. 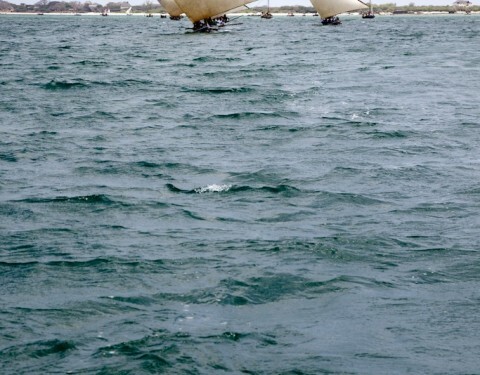 As Prince tries to undercut the leader on the buoy she collides with Manna. 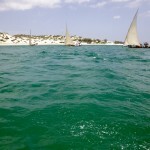 The race back along the shoreline to the final buoy is on. 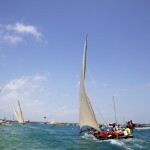 The distance between the boats opens up and the outcome is become certain. 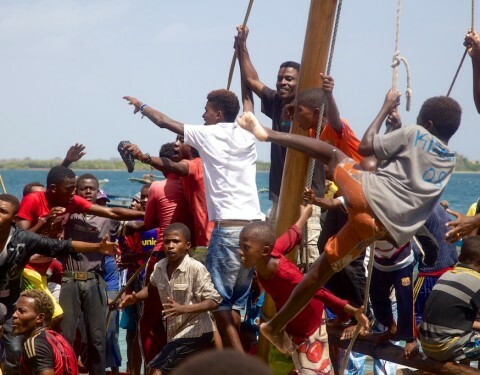 Shela’s Swabrunjamil crew push on hoping for a place. 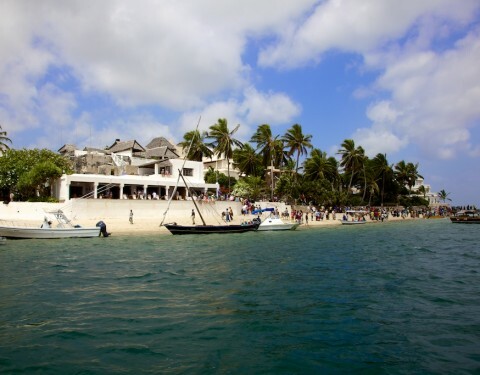 The final push is back to the finish on the beach in front of the legendary Peponi Hotel. 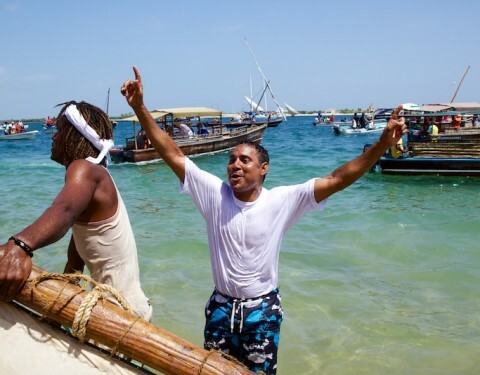 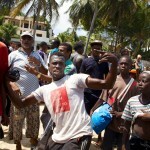 Prince, the first to arrive on the beach, are convinced that victory is theirs. 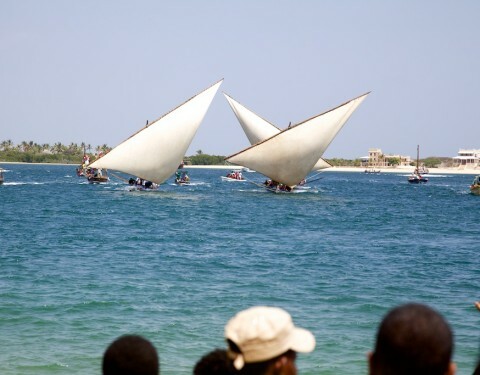 A place in this prestigious race is worthy of huge celebration. 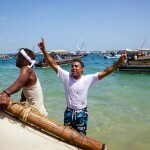 Every spectator supports energetically their team and the finish line is an exuberant place to be. 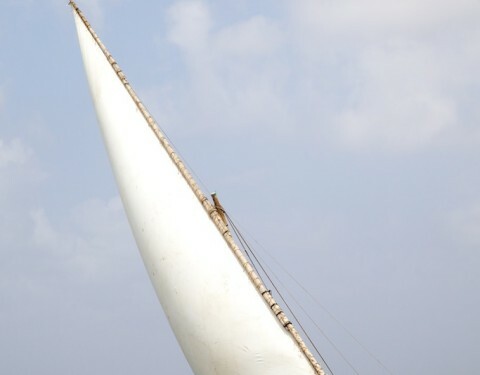 For others there is always the hope of next year. 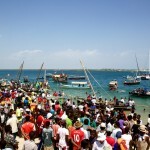 Spectators throng the shore after the race finishes. 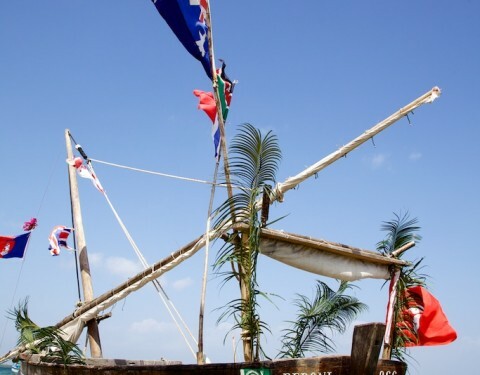 The eponymously named hotel dhow didn’t partake this year but is decked out resplendently to greet the winners. 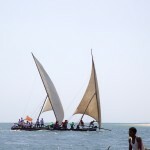 If you would like to enquire about usage of any of these images for publication or purchase limited edition prints please contact me.